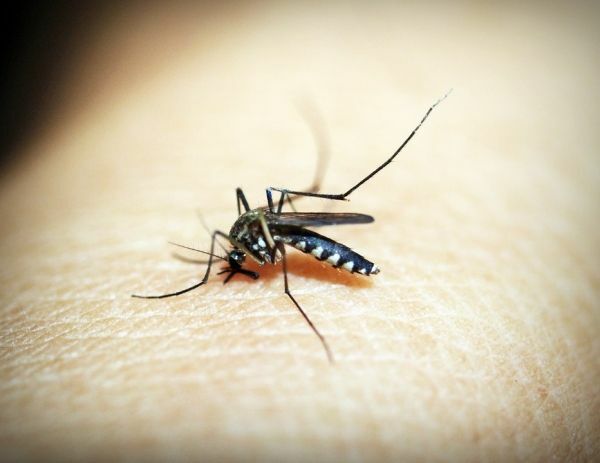 Researchers have provided the first evidence that mass drug administration (MDA) can grant community-level protection against Plasmodium falciparum (P. falciparum) malaria. Their findings, published today in eLife, suggest that malaria elimination programs intending to use MDA as part of their efforts should approach communities in a way that encourages high levels of buy in and participation. The global burden of malaria has decreased over the last decade and many nations are aiming to eliminate the disease altogether, but a major challenge to this goal is people carrying malaria parasites without showing any symptoms. One method to help clear all infections in a community is MDA, whereby everyone is asked to take antimalarial drugs at the same time, regardless of whether or not they feel ill. This approach should be used only after routine malaria control measures are established, such as the distribution of mosquito nets and treatment of clinical cases.